If you liked this show, you should follow Tim Parry. That's right - the Very Special Live From the FC will be on at 5 p.m. today! 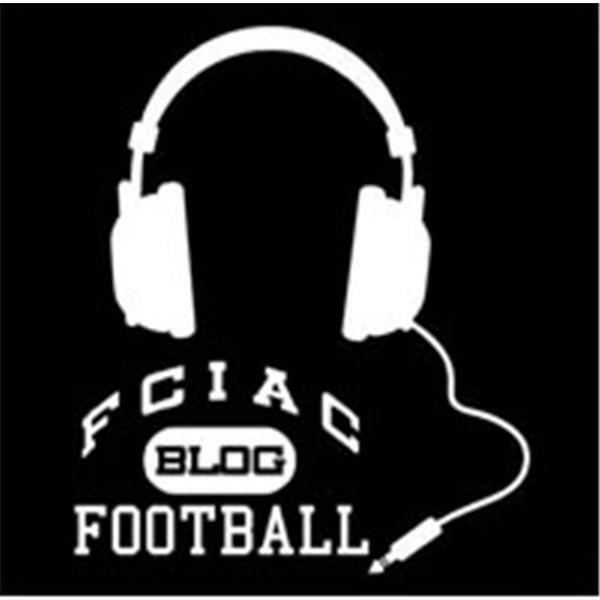 You can click on the logo at the left to hear Tim Parry from the FCIAC Football Blog and WGCH-AM 1490's Rob Adams talk about the big Greenwich-Naples game! The show will be just a 15-minute one, but it will be archived. No call-ins, but if you're listening live, IM your questions (via AOL IM) to livefromthefc.